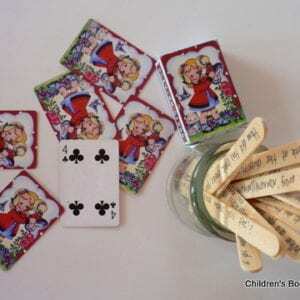 Themes: starting school; friends; loneliness;confidence; making friends; paying attention; teamwork; school; counting; finding. I was so very, very excited when I opened a box of books recently and discovered ‘Twig’ nestled in amongst some other picture book gems. 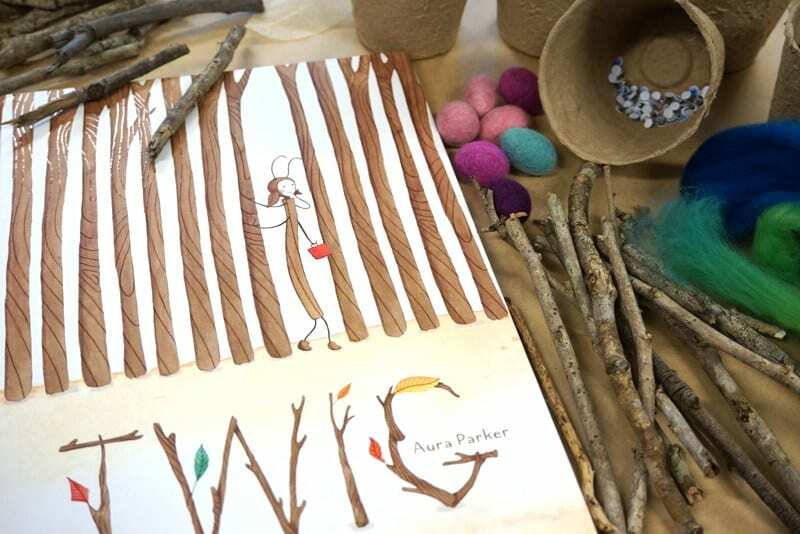 I’ve been following Aura Parker on Instagram for some time now and adore her illustration work, so it was no surprise to me that her dedication to her craft has paid off with two books published this year, ‘The Jellybean Tree’ and ‘Twig’. Click on book title hyperlinks to purchase. 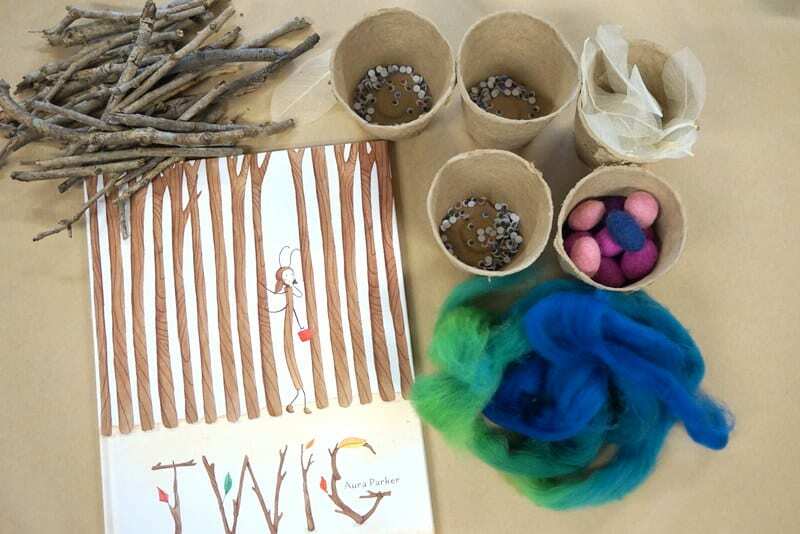 With the school year coming to a close and kindy teachers prepping young people for starting school, the release of ‘Twig’ is perfect timing and it is a welcome addition to the ‘starting school’ picture books which I use each year – which can be seen here. One, two three. One, two, three. Why won’t someone play with me? 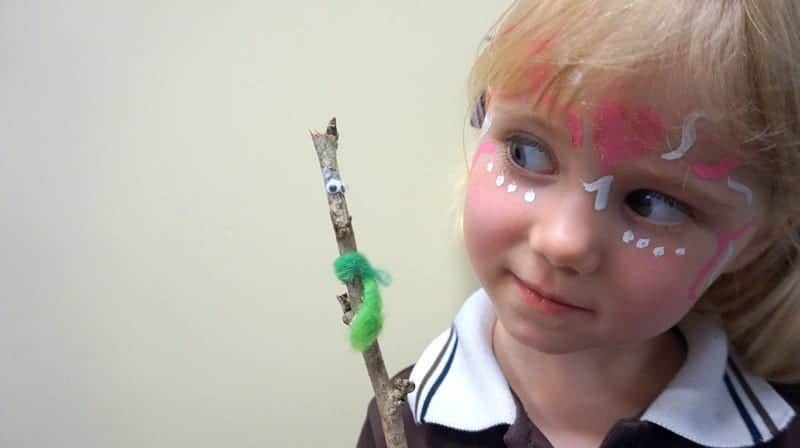 Heidi is a stick insect, long and thin like the twig of a tree. It’s her first day at Bug School, where she hopes to learn lots and make new friends. But no-one will talk to her…and no-one will play with her at lunch. No-one even notices her! Perhaps she’s blending into the twigs a little too well? Luckily, Miss Orb comes up with a plan to help Heidi stand out. 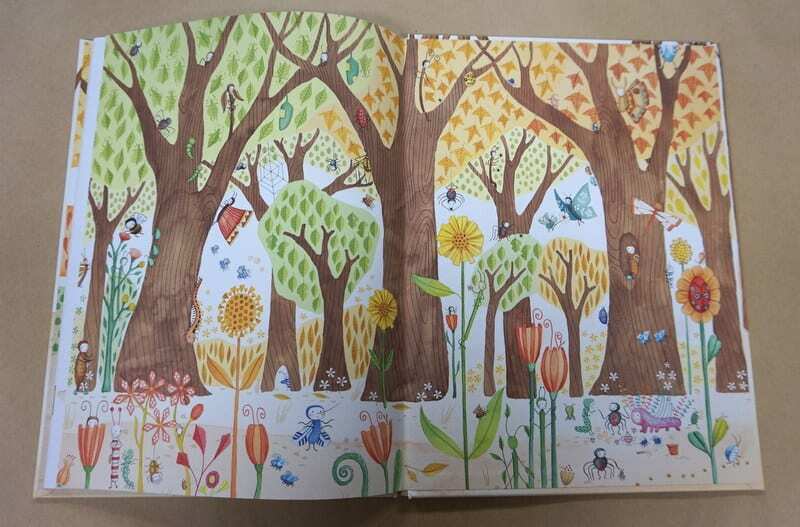 ‘Twig’ is perfect for little people who love insects and are at that age where they are navigating friendships in the playground, it is the perfect book to go alongside one of my favourites on this topic, ‘The Playground is Like a Jungle’ which can be seen here. Books are truly the best way I know to explore the playground without actually having to be in the playground! 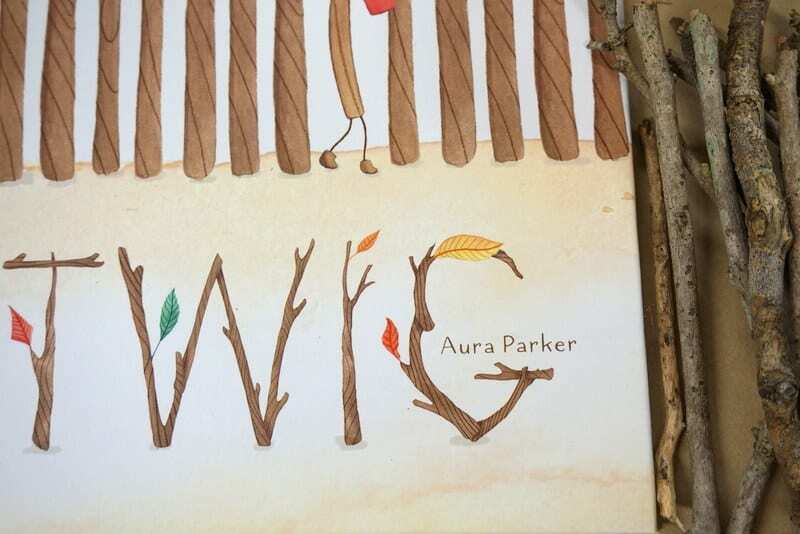 I love that Aura has used insects as her characters and the Kindy children who I shared this book with today mostly agreed that insects are extremely cool – there were only a few who were full of ‘ewwwwws’…but happily the insects in ‘Twig’ are of the illustrated variety. 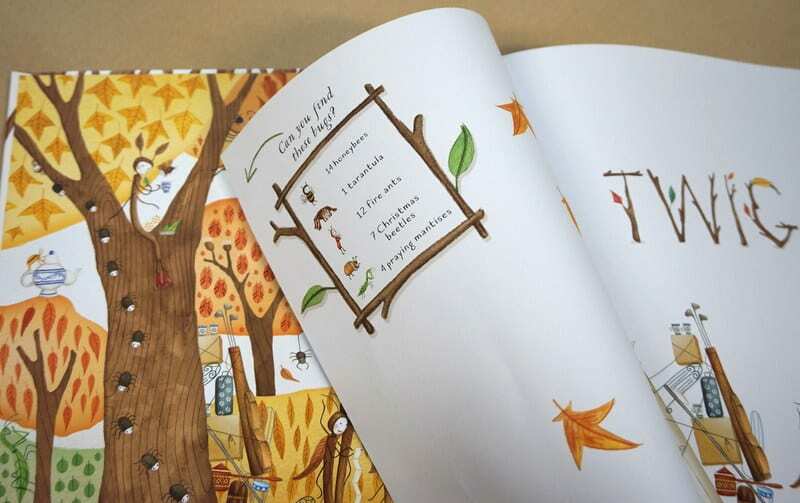 My little Kindy people at school also know what I fan I am of endpapers, and Aura Parker has not only created endpapers of excellence, creating ‘spot the insect’ endpapers – with lists of bugs to find within the intricate detail…GENIUS. 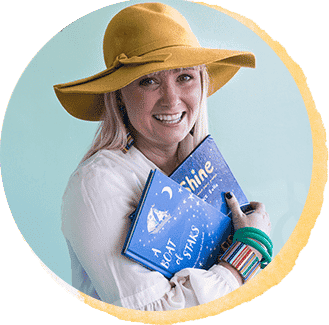 Her illustrations are whimsical and warm and her writing is rhythmic and poignant, the perfect read aloud! ‘Twig’ is an utterly delightful story of finding your place in the school setting and discovering that special something that helps you to stand out, just a little, from the crowd and makes you you. It will resonate with many and start important conversations about confidence, friendships, being kind and making the effort to find that special something in everyone. 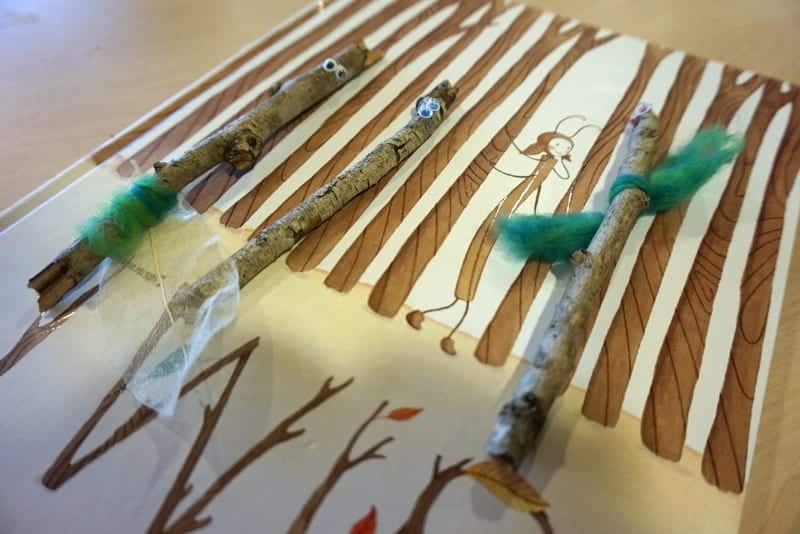 We made our own little ‘twig people’ today after reading ‘Twig’ and added a little felt scarf, pompom hat or leaf cloak to make our twigs stand out from the crowd and remind us of the importance of noticing something wonderful about everyone. A great lesson for little people about to leave the safe little haven that is kindy and enter into the ‘big playground’. Such a milestone! I think I’m in love! 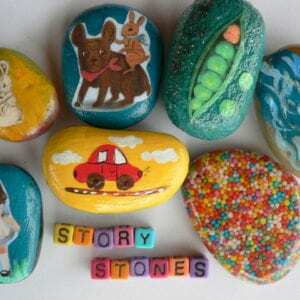 What a wonderful picture book. It’s one I must watch out for. Thanks for the review.